With panoramic beach views, fresh seafood and delicious cocktails, Beach House by GPO is the perfect summer dining destination. 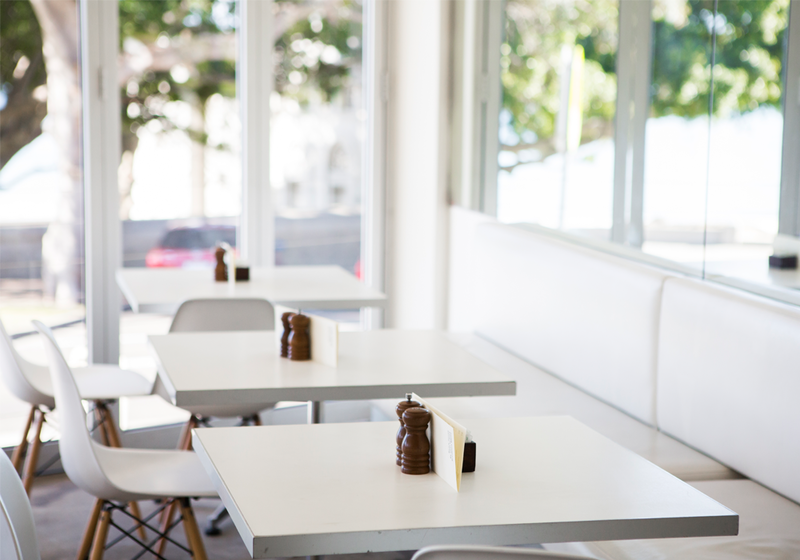 Located on the corner of Awaba Street and the esplanade, Beach House offers a bright and sophisticated setting to dine, relax and take in the views of Balmoral Beach. From Monday to Wednesday, the restaurant offers a main course for lunch or dinner with a glass of wine for just $25. 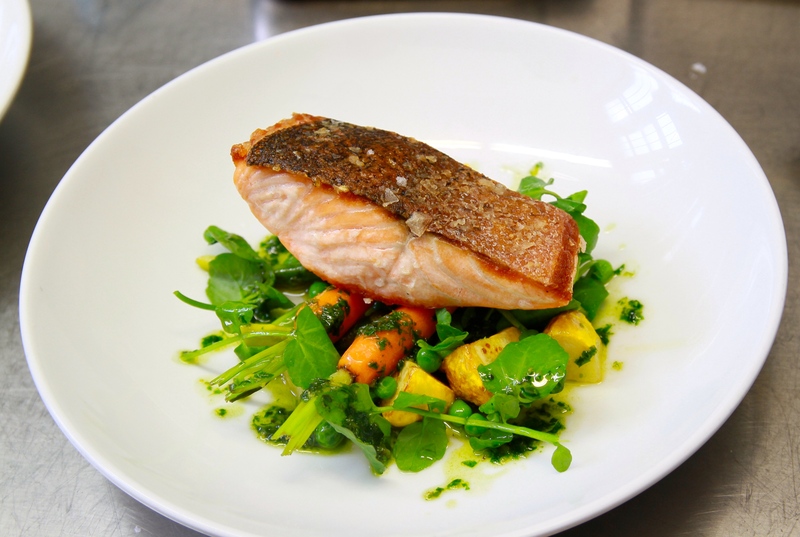 The Italian-inspired menu features prawn linguine, grilled crispy skin Atlantic salmon, Black Angus burger with chips and smoked salmon and beetroot salad. 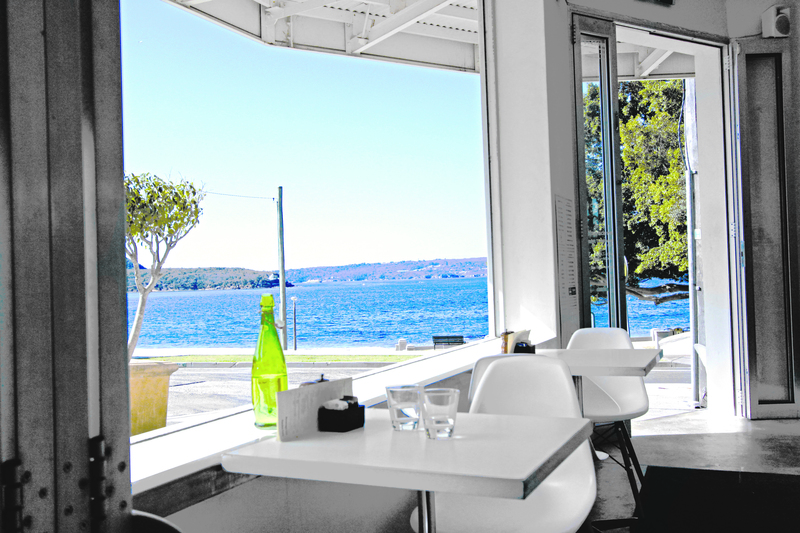 For something different, try the selection of takeaway food including antipasto picnic boxes and fish and chips, for a casual lunch while overlooking the water and white sand of Balmoral beach.